interactions (with the endocrine system, the immune system, and blood vessel formation), and the underlying molecular defects of individual cancers. This book is an essential resource for researchers, graduate students and oncologists. It will also aid in drug discovery by identifying molecular targets. 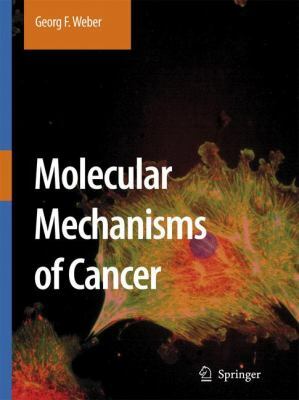 The growing insight generated by research into molecular carcinogenesis and the absence of comparably comprehensive and systematic textbooks makes this publication important and timely.